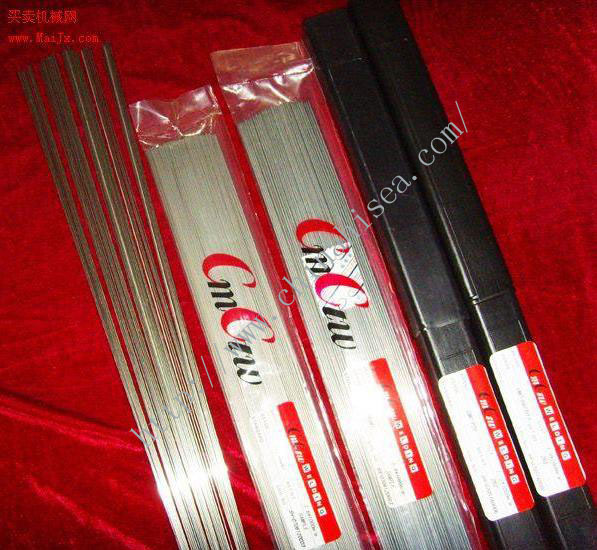 Current：Used for filling and cosmetic welding of carbon steel and low-alloy steel pipelines with the same strength grades, and also suitable for vertical downward welding on general structures with the same strength grades. 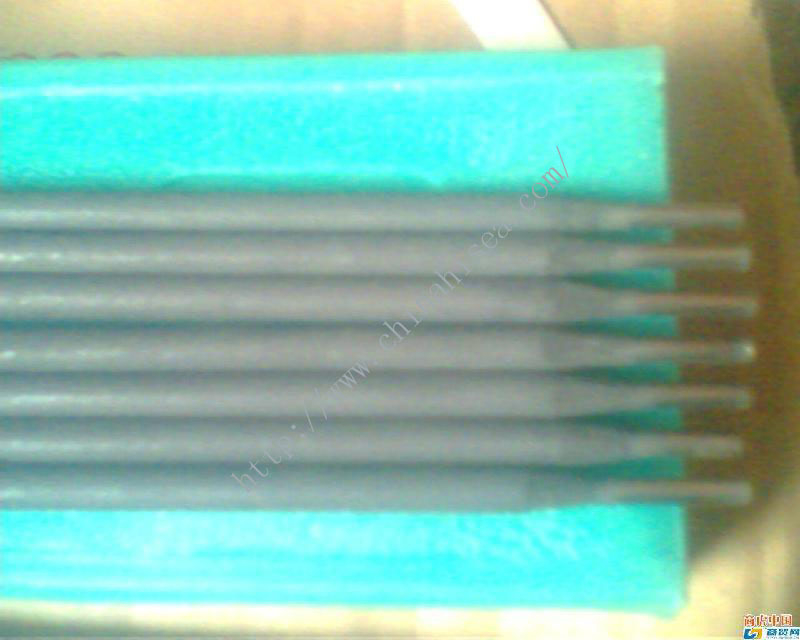 Introduction: E8010 is a kind of vertical downward welding electrode with high cellulous natrium type coating. The arc has greater spray force. 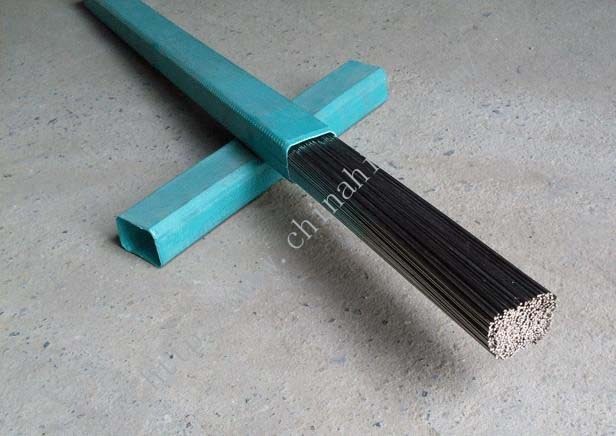 The weld is gas-shielded and slag-shielded. 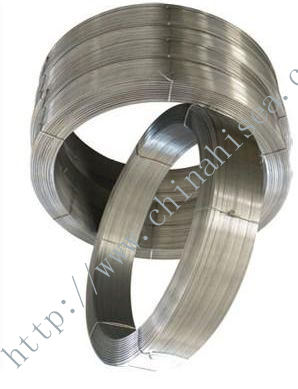 It has fewer slags, good slag detachability, beautiful ripples and high welding speed. 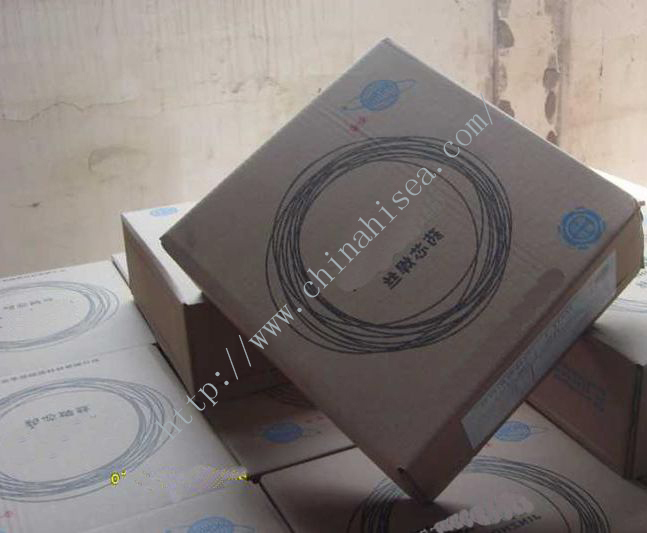 The deposited metal has excellent mechanical properties, blowhole-resistance and crack-resistance. 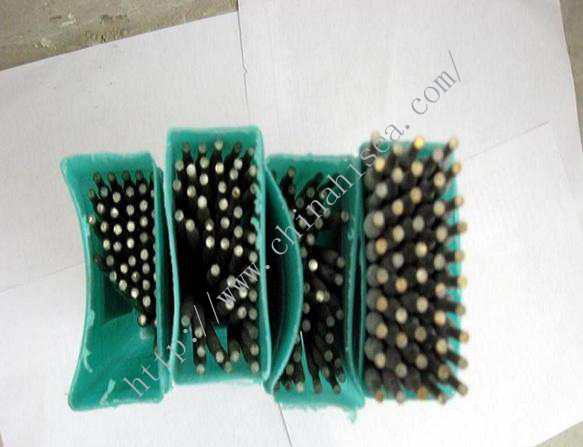 It is specially used for girth all-position vertical downward welding in pipeline workplaces. DCRP (Direct Current Reversed Polarity). 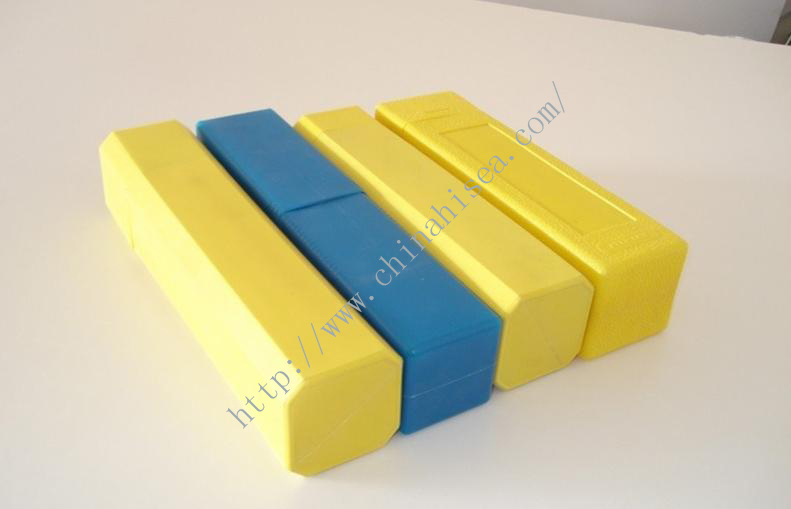 Uses: Used for filling and cosmetic welding of carbon steel and low-alloy steel pipelines with the same strength grades, and also suitable for vertical downward welding on general structures with the same strength grades. 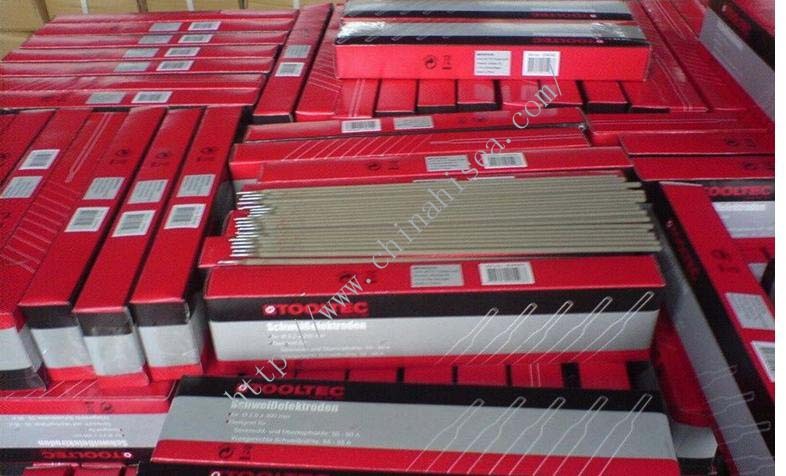 1.The electrodes should be used as soon as they are unsealed. No need to bake. 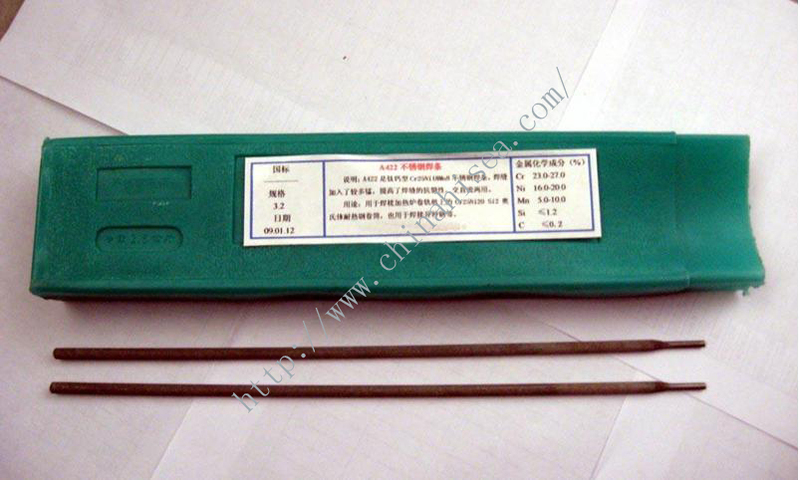 If the electrodes are affected with damp, they must be baked under 80℃ for 1.5 hours. 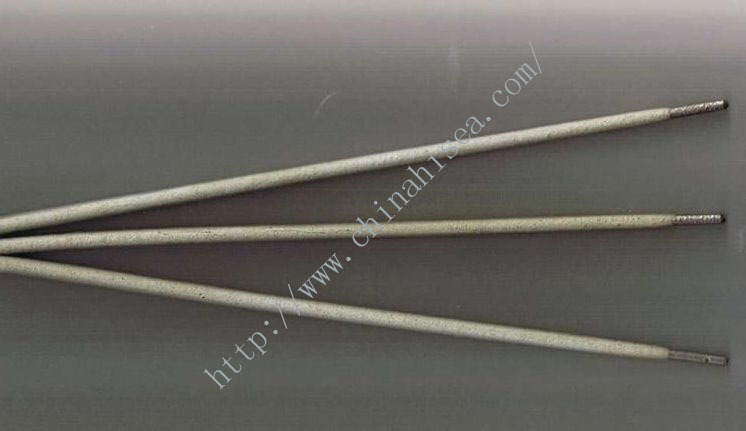 3.When welding, the current should not be too strong, and electrode weaving should not be too wide. 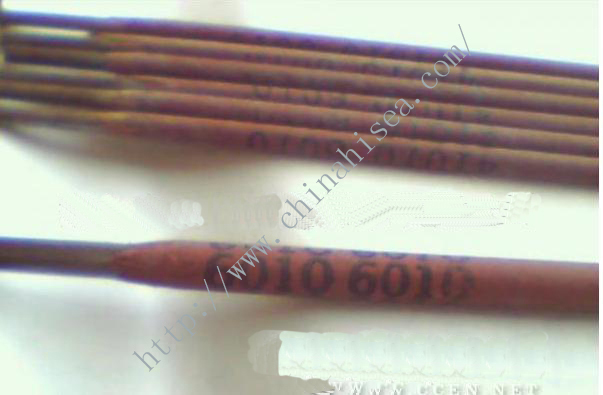 Related products for "E8010 Pipe Welding Electrode"